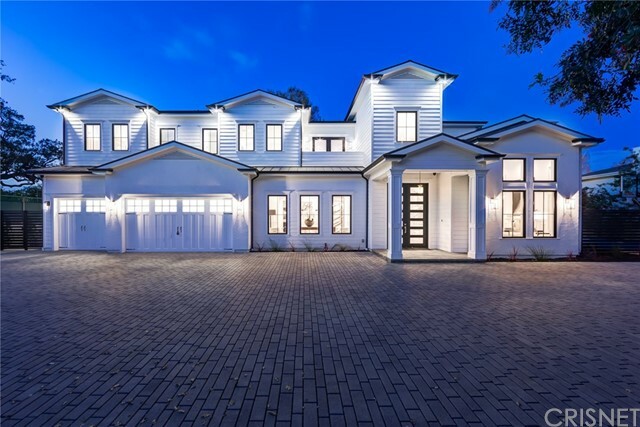 All Encino homes currently listed for sale in Encino as of 04/24/2019 are shown below. You can change the search criteria at any time by pressing the 'Change Search' button below. 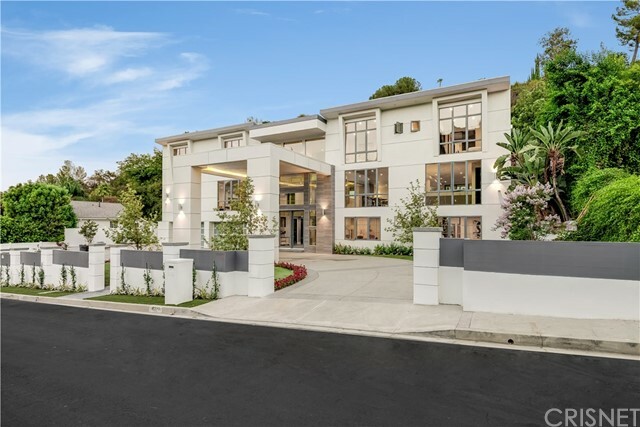 "The modern jewel of Encino, this architectural Entertainer s estate is hidden behind beautiful gates and mature greenery. 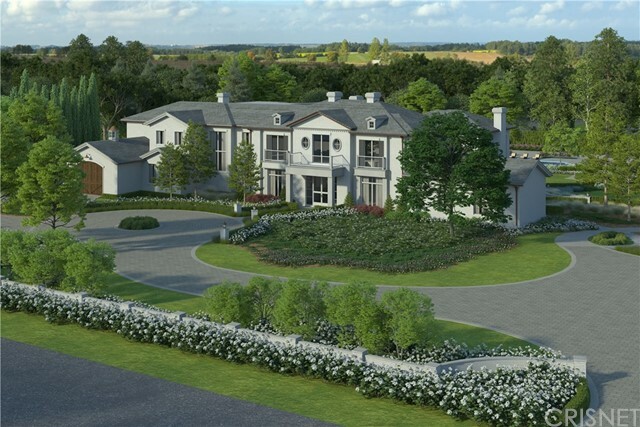 An impressive motor court leads past a statement water feature and into a grand 2-story gallery with formal living & dining rooms. The state-of-the-art kitchen centers around a striking stone wall, with luxury Gaggenau appliances, a 6 burner Wolf range, and a massive butler s pantry with second fridge, sink, and dishwasher. The family room with wet bar, fireplace, and pocket doors opens to the yard, offering a seamless indoor/outdoor entertaining space. Upstairs, the master retreat is highlighted by a fireplace, private balcony, sensational His & Hers walk-in closets, and a gorgeous spa-like bath with soaking tub and glass shower. Walls of glass and pocket doors throughout the home open to a sparkling zero-edge pool and spa with a sun shelf, fire feature, and glass window into the garage. 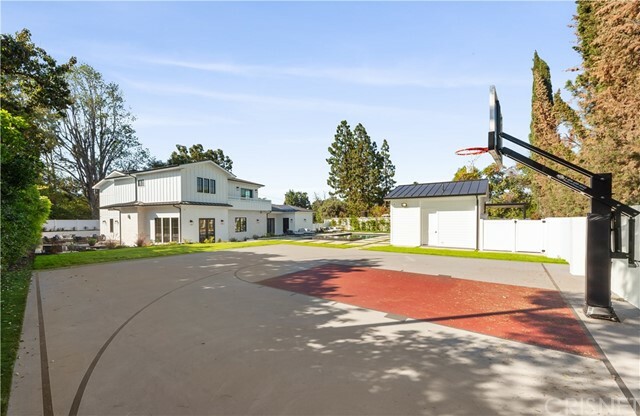 The Entertainer s yard continues with a covered patio, built-in BBQ, and sports court. Additional conveniences include 6 guest suites, a 4 car garage, Control4 system, upstairs laundry room, and theater with wine wall. Enjoy all the privacy and luxury this one-of-a-kind estate has to offer, near Encino s fine dining, shopping, and more."